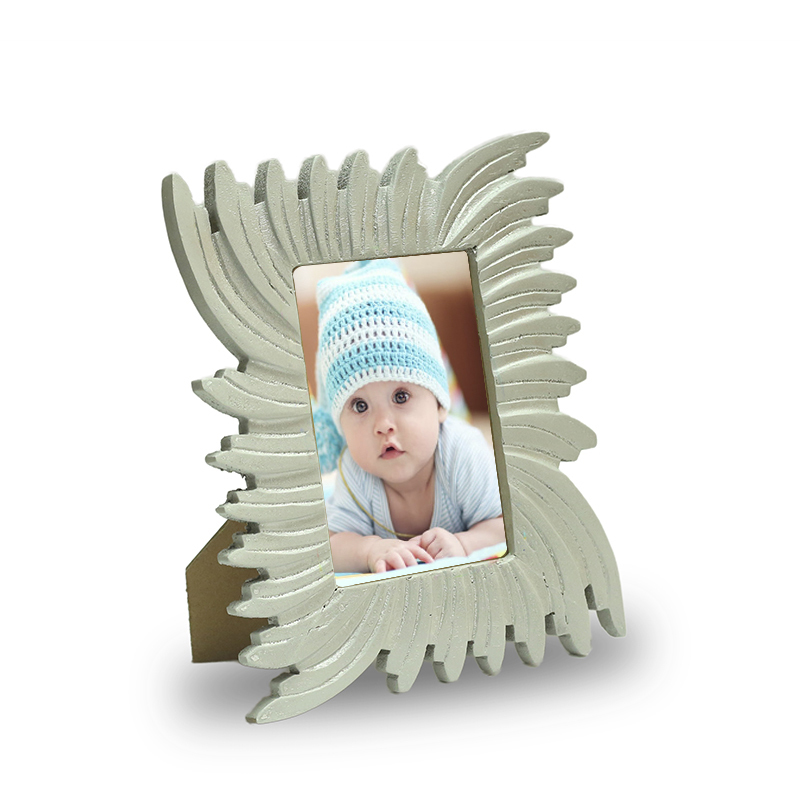 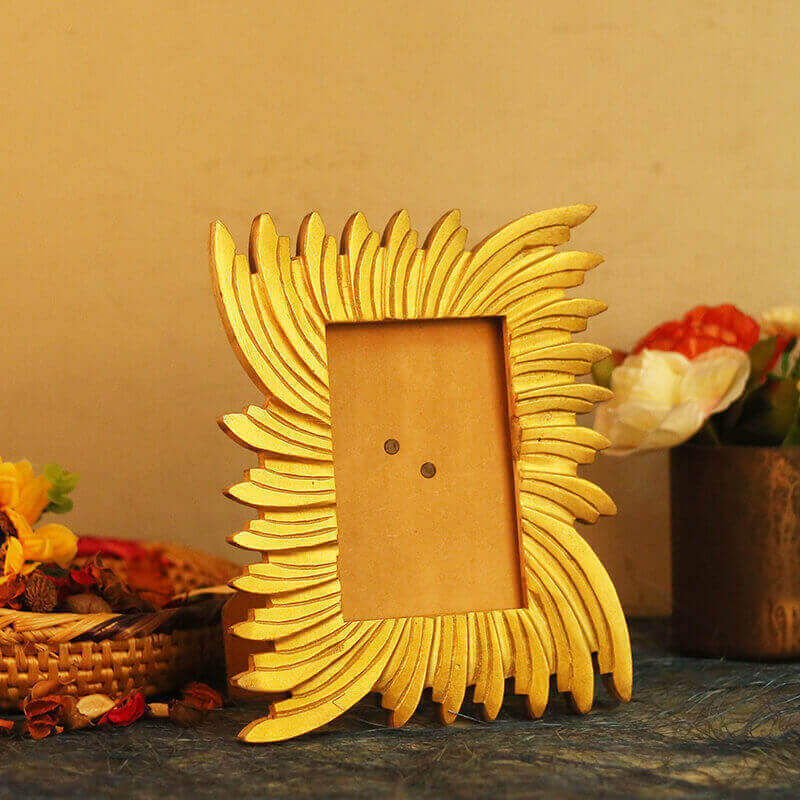 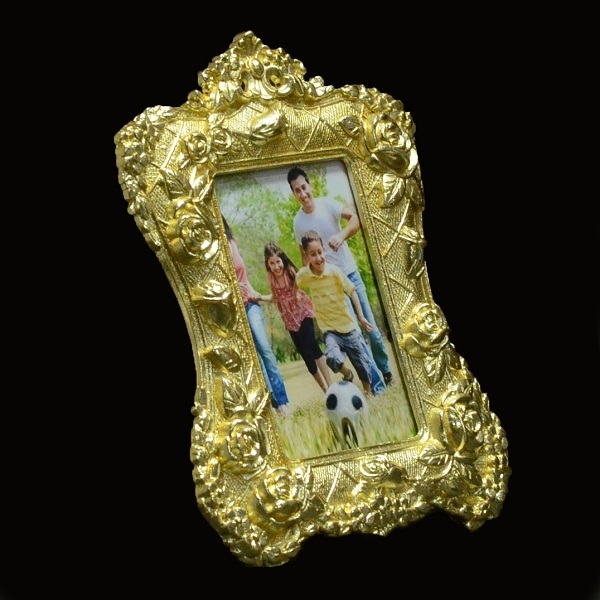 A picture paints a thousand words so enhance those precious memories with creative photo frames from Homesake. 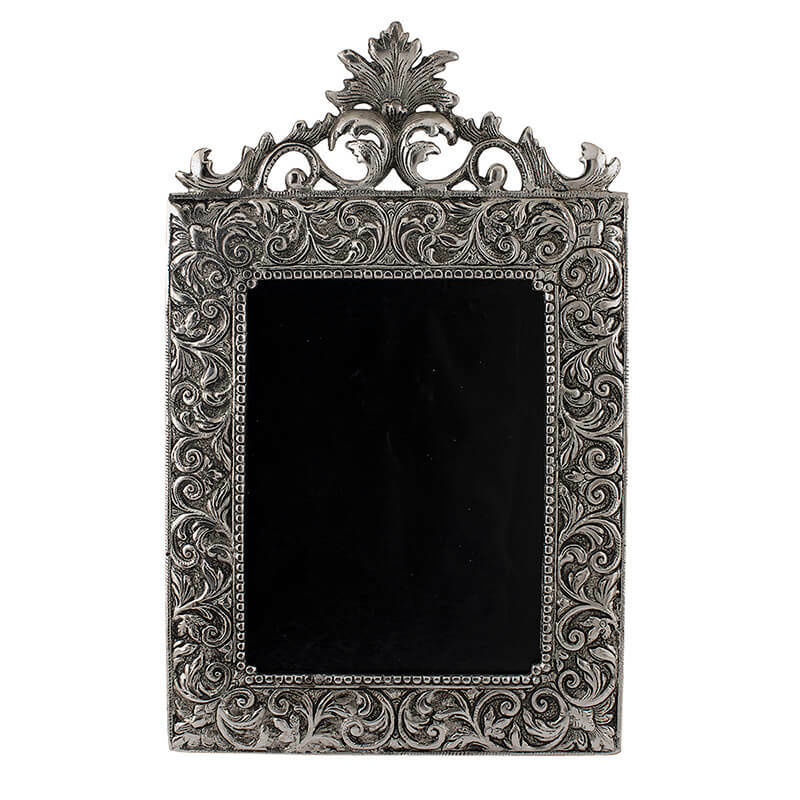 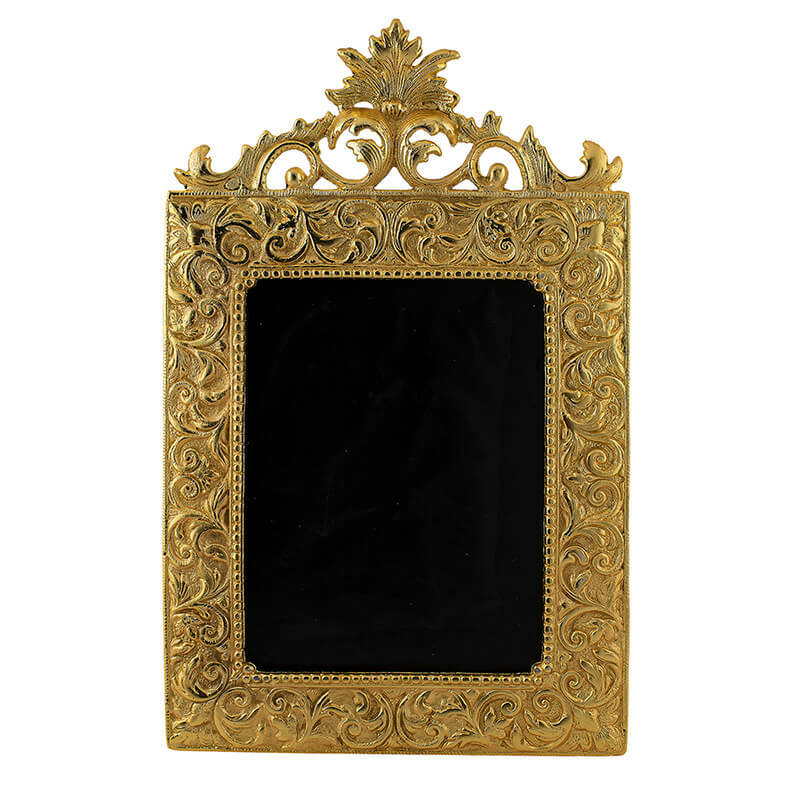 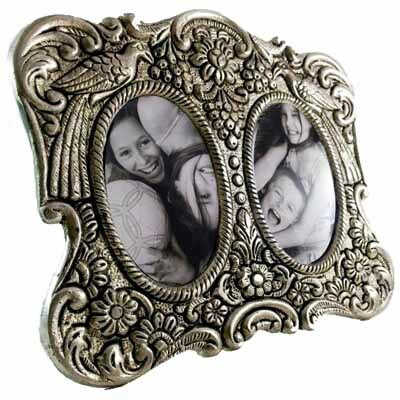 We have the most fascinating collection of Antique photo frames, Silver photo frames and Wooden photo frames online. 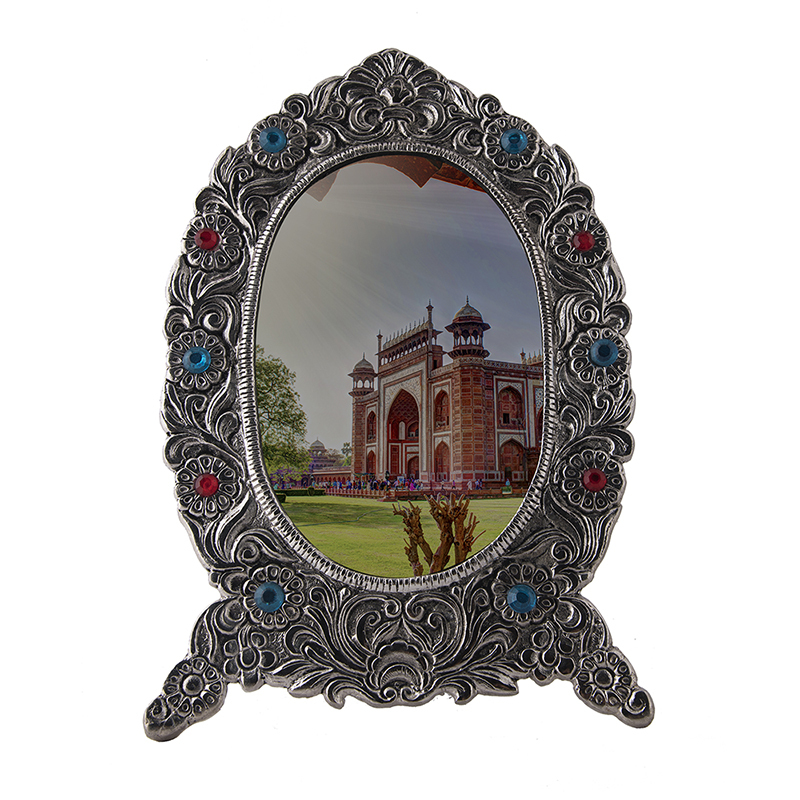 When you go shopping for frames, buy the very best that India has to offer. 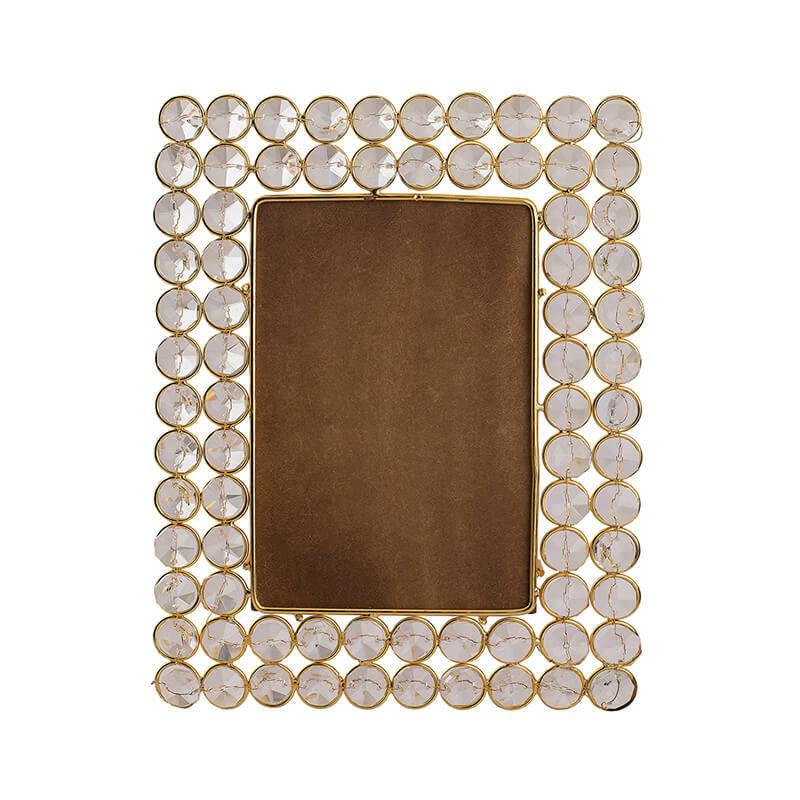 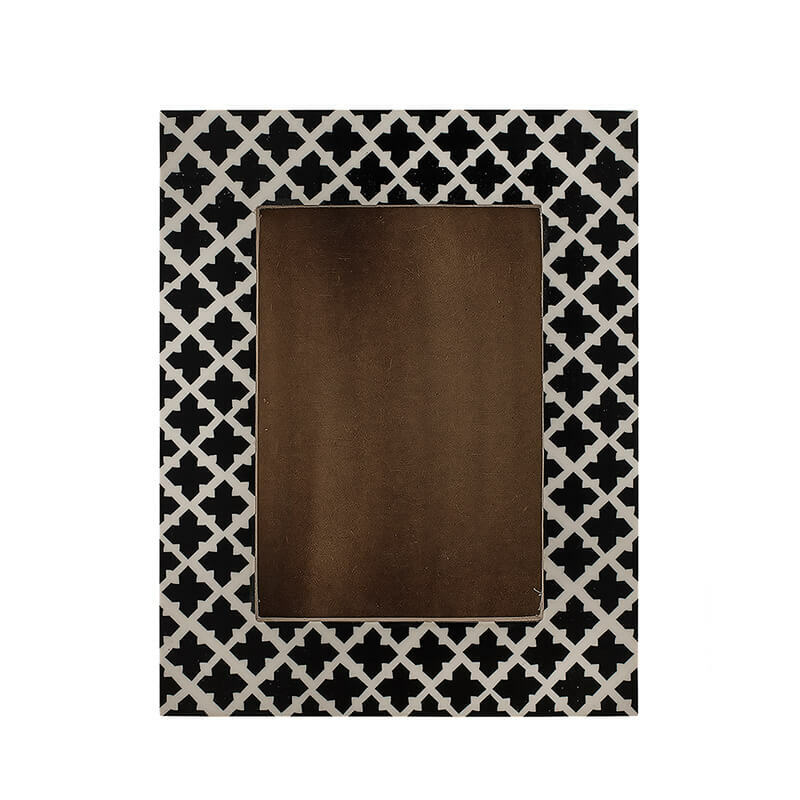 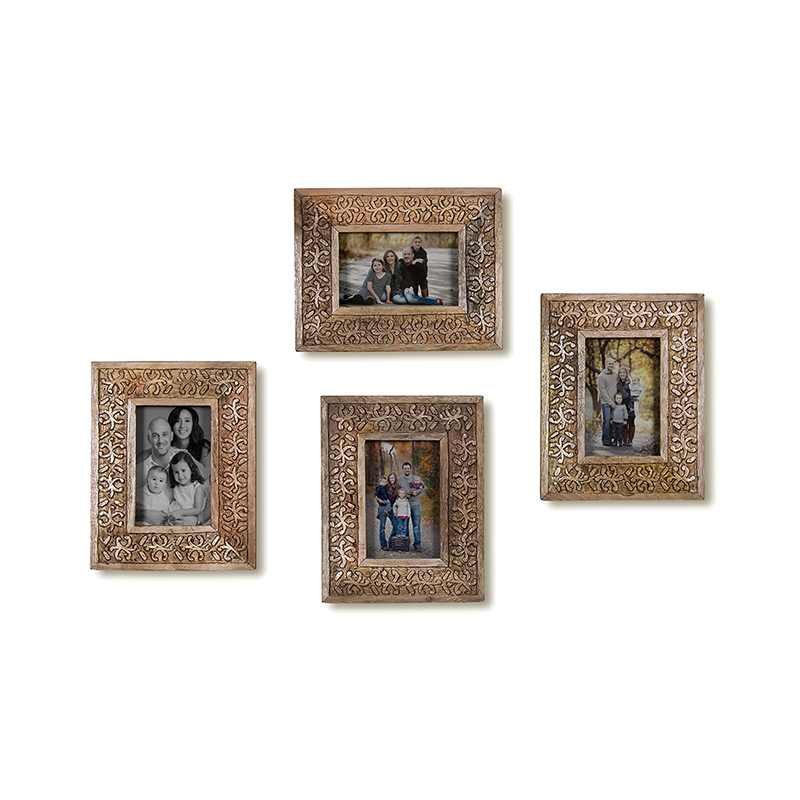 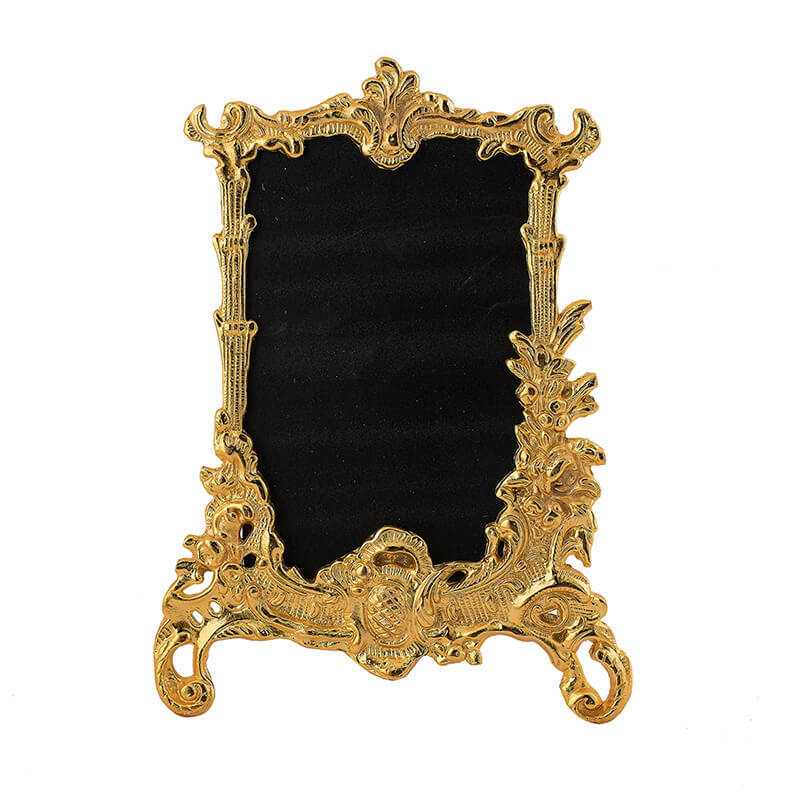 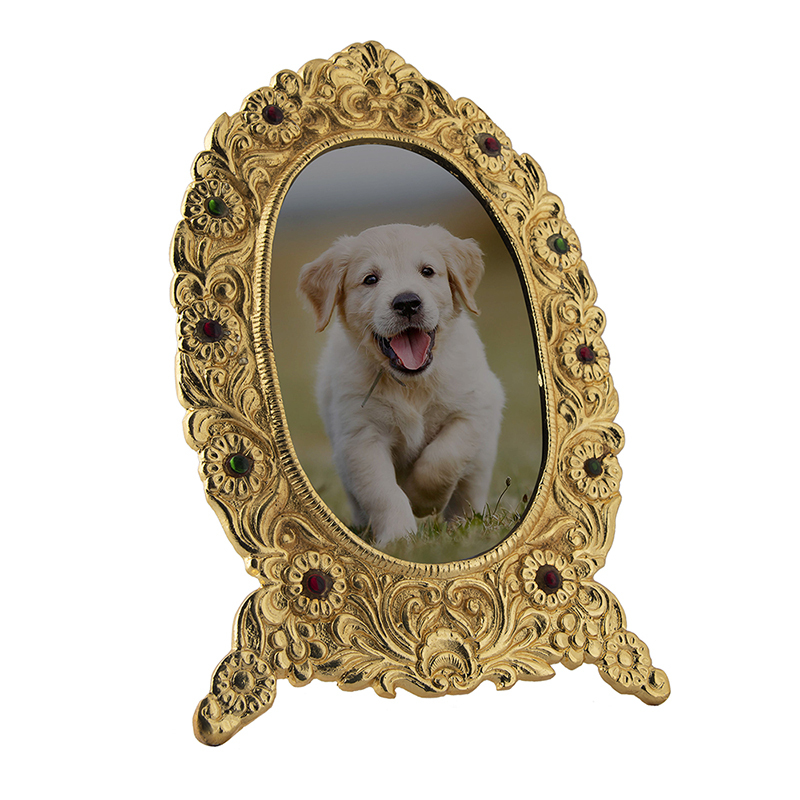 The double mirror Antique Rose Metal Photo frame harks back to a more gracious, bygone era. 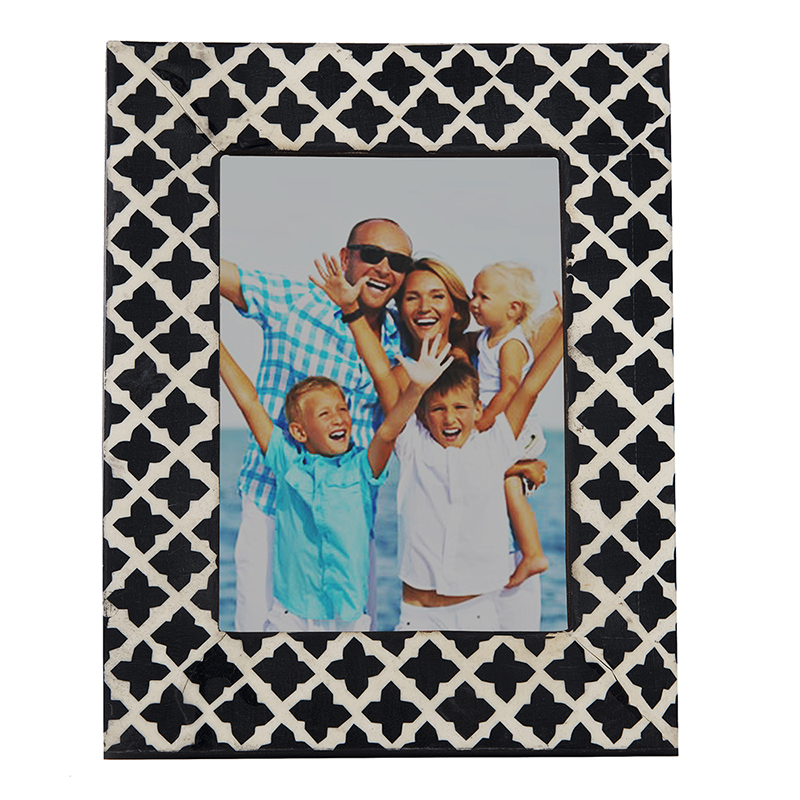 It makes a perfect picture for loved ones and an amazing gift ideas. 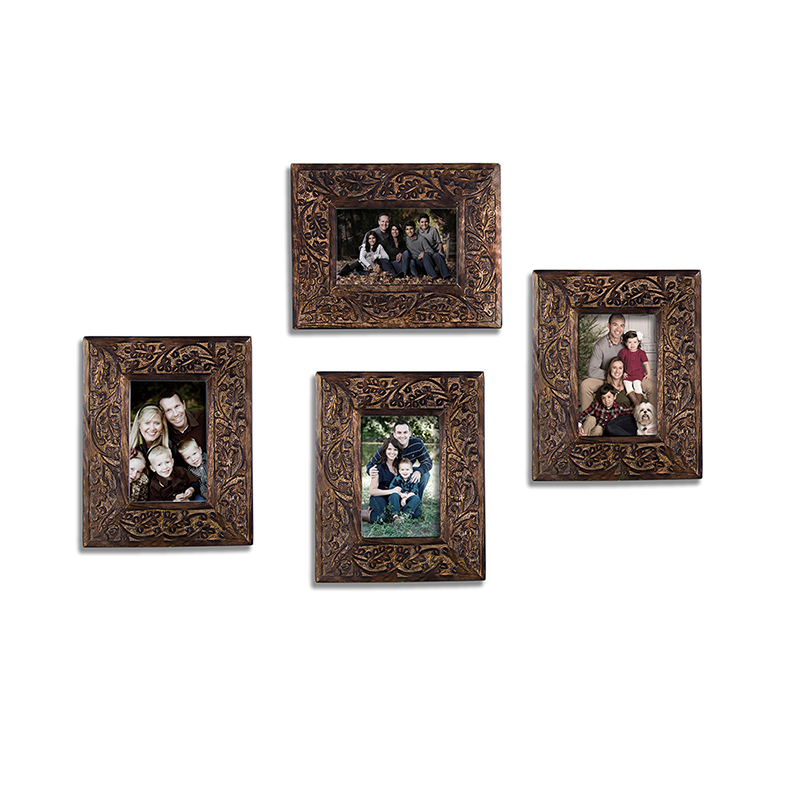 The Antique Rose Vine Photo frame will make those memories come alive. 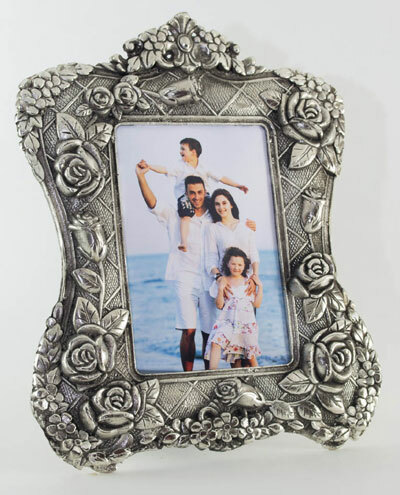 The fine detailing of the roses make it something of a museum piece. 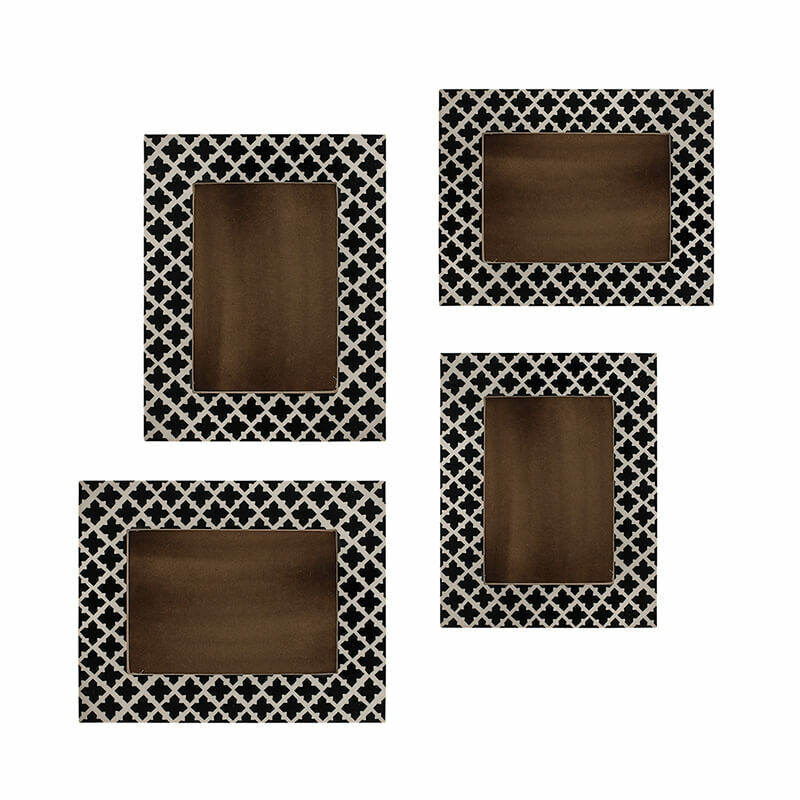 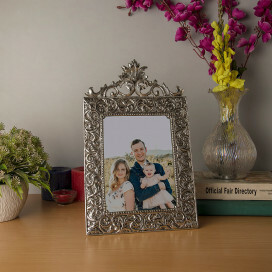 The Regal Floral Vines Photo frame is to die for! 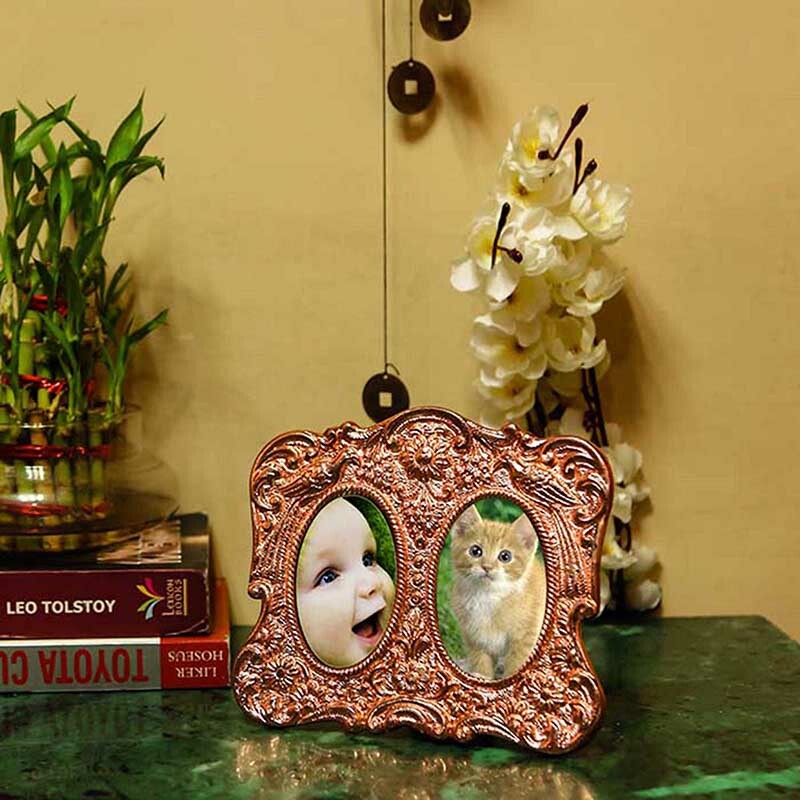 It adds that subtle touch of luxury to your decor. 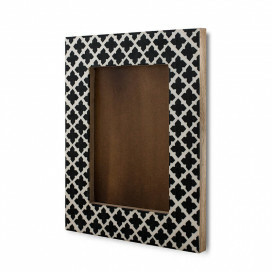 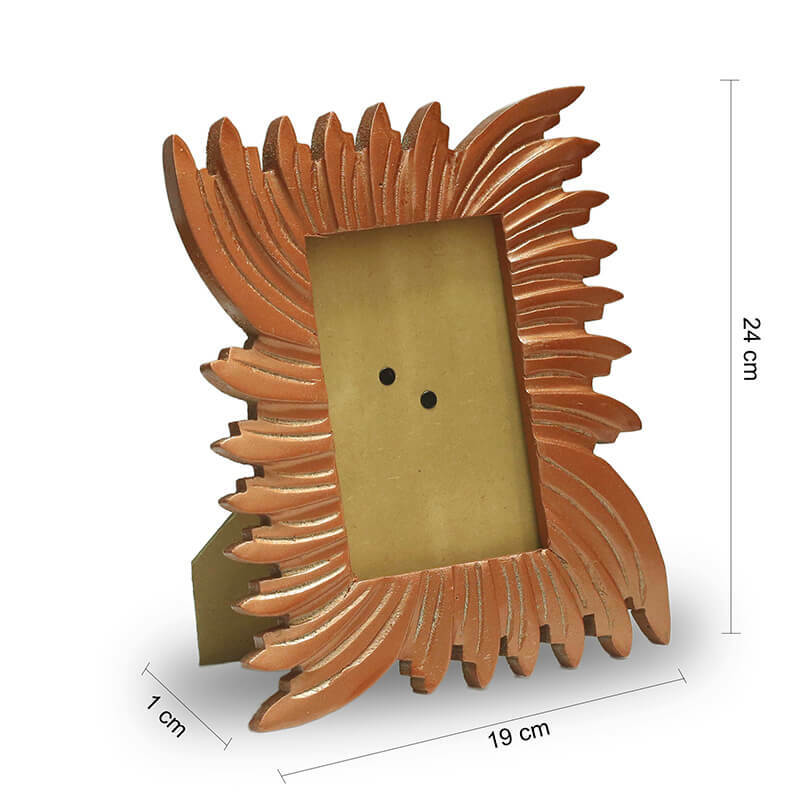 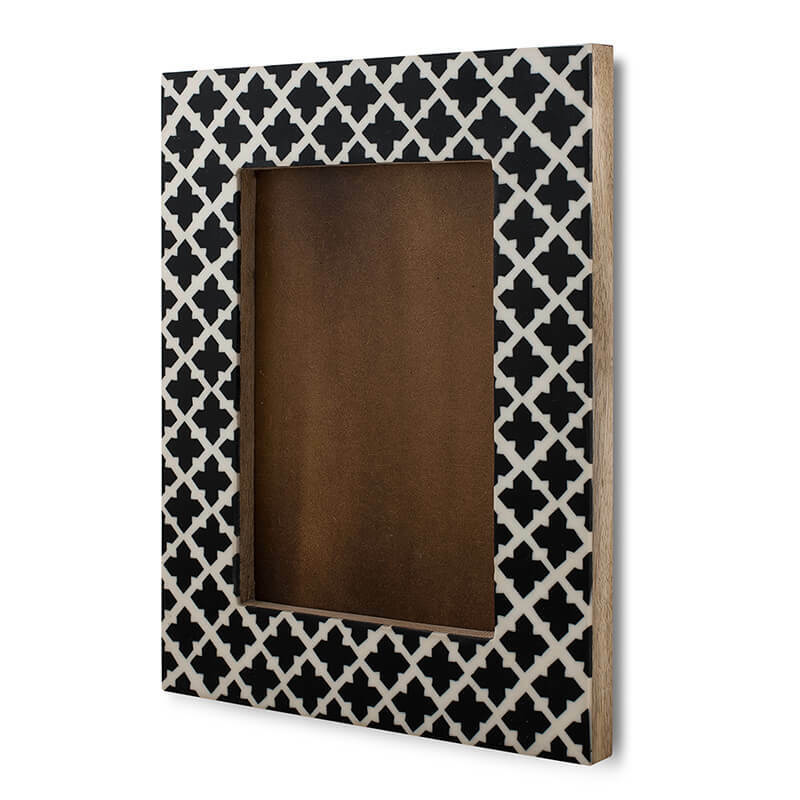 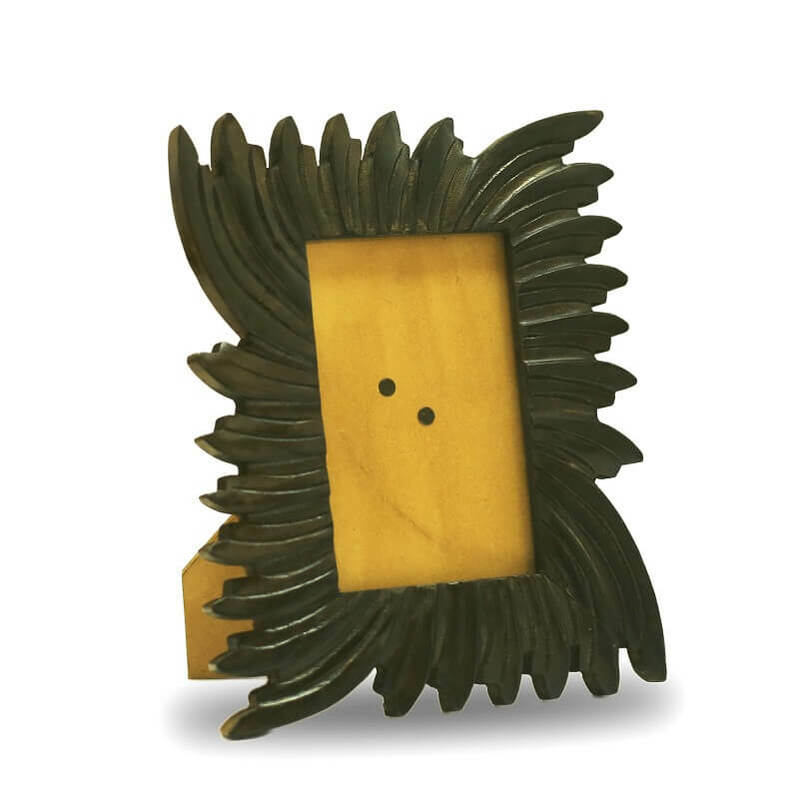 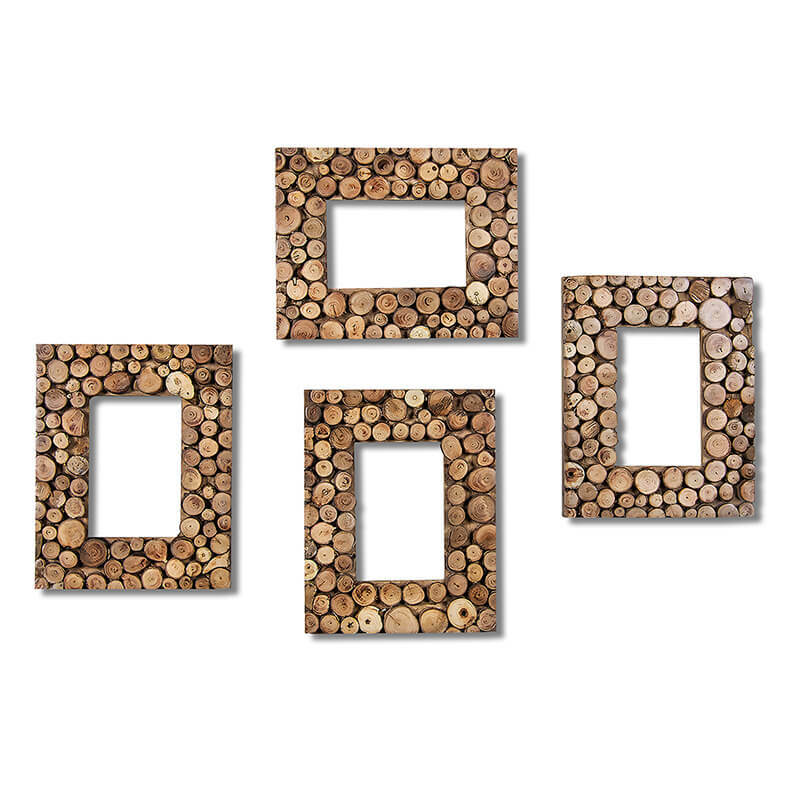 The double wood photo frame has a distinctly contemporary feel. 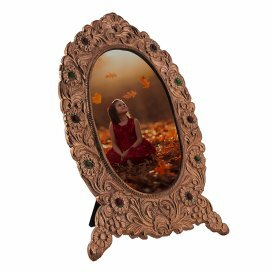 Worked in different colored woods it is a perfect border to those magical moments that we all cherish. 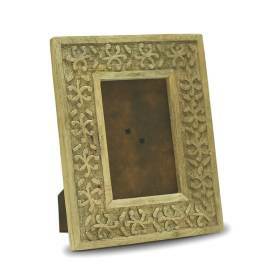 It is ideal for a tropical ambience with its light and polished appeal. 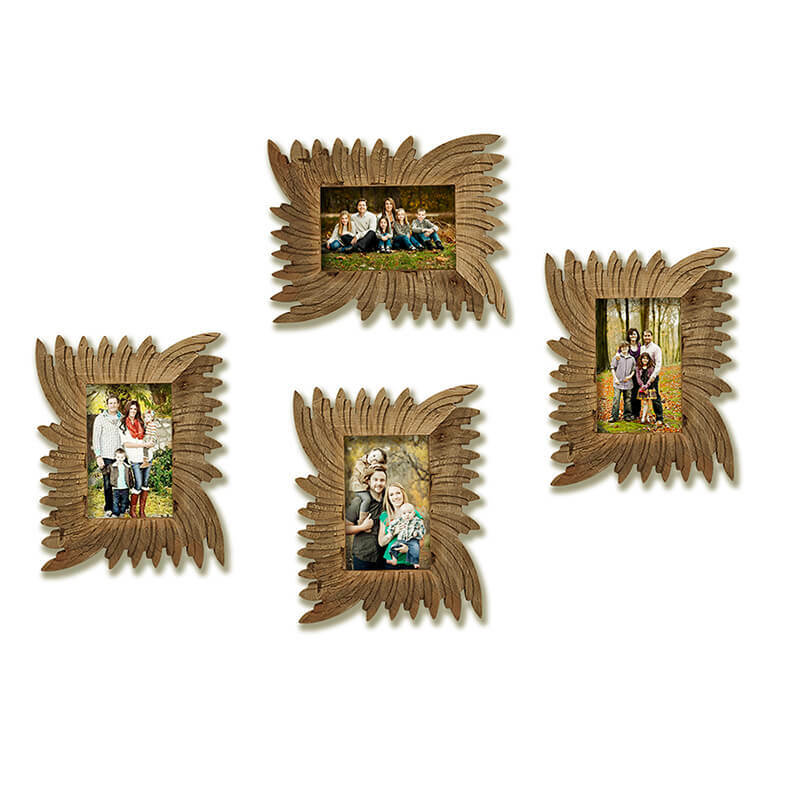 The Wooden logs photo frame is unique and refreshingly rustic. 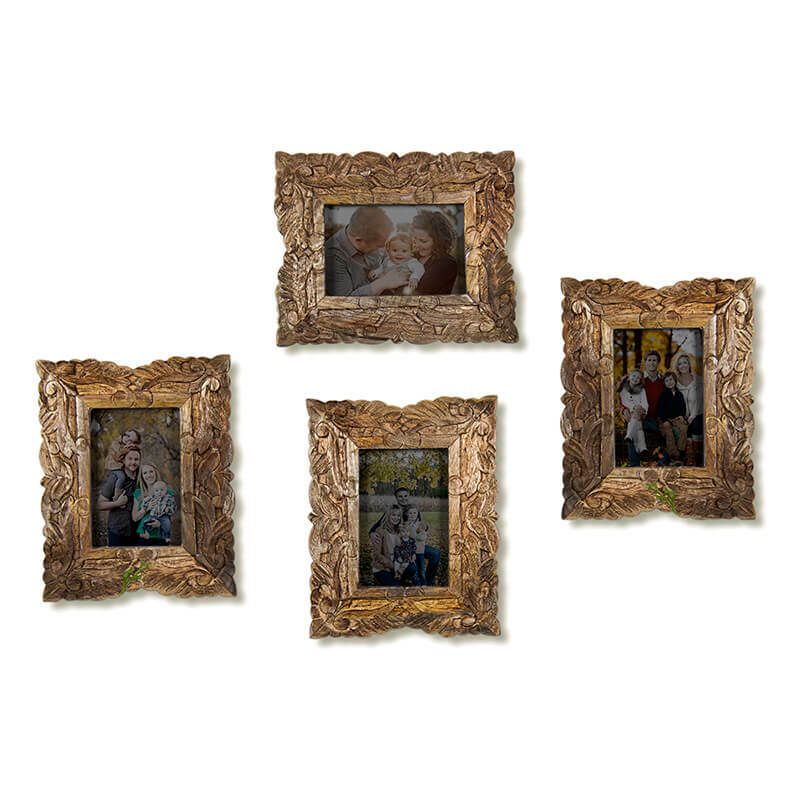 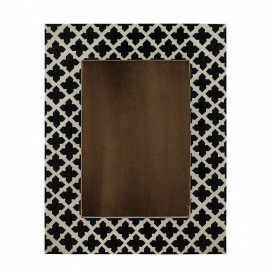 It would work perfectly in a farm house or a wood paneled study.